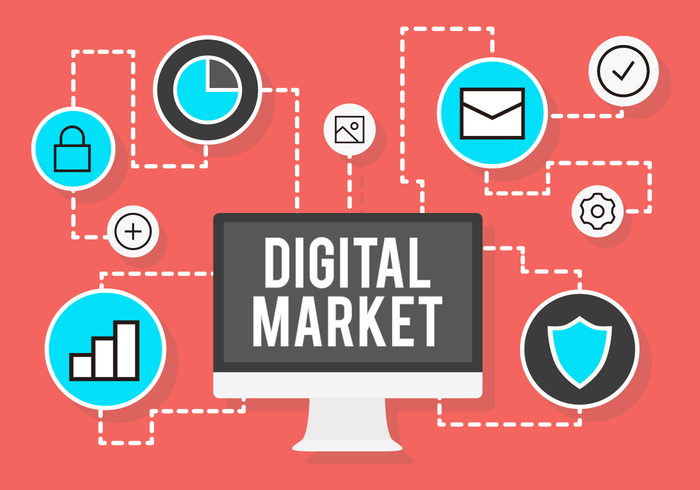 The digital marketing is a form of marketing that is based on the use of technological resources and digital media to develop direct, personal and causing a reaction in the receiver communications. Fundamentally, digital marketing uses and is present in media such as the internet, mobile telephony, digital television and even video games. The Digital Marketing has taken a big leap and an important step within the traditional Marketing. People who want to be better informed and know the latest market, has given way to companies need to update and renew constantly and in turn to inform the most optimal and effective means of availability of that product in the market. The creation of Digital Platforms as powerful tools for positioning in a general market compared to traditional formulas in the written press with high costs and debatable impacts, media such as television with a high production cost and marked by time slots, different audiences and sometimes only remembered by our mind through the emission of a spot repeatedly, are undoubtedly the great competitive window and the alternative to develop an effective Marketing. In advertising campaigns, advertising management technology makes it possible to offer the right ad at the right time to the right person. This will make your ads offer the highest possible productivity. In this aspect, today, it is quite clear that the present of digital marketing is closely linked to the so-called social networks and online communities for being the most successful and most used channels. In addition, this type of platform allows you to segment or define a profile of each individual and recognize the target audience to direct advertising campaigns, services and products more related to the user’s own preferences as well as to develop a much more precise target for the advertisers themselves. That is why to define the role of new media, it is essential to understand the change in the role of the user or consumer, who now has a greater attitude control and who in some way interacts and participates within the medium itself. 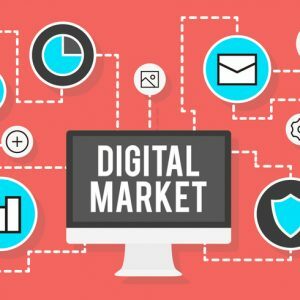 The digital marketing has not only established new rules, but has helped the “analog marketing” or traditional marketing to learn more about their customers. It is at this point that new marketing strategies added to new technologies come into play; alliances, online advertising, e-mail marketing, one-to-one marketing, loyalty tools, etc …, channels and strategies that make digital marketing a support and fundamental pillar of traditional marketing. Next Article » I've lost my Google ranking. Why?